Our flagship malbec and what a belter. For a limited time, we are offering a massive discount to clear space for our next vintage. Get in before we run out! 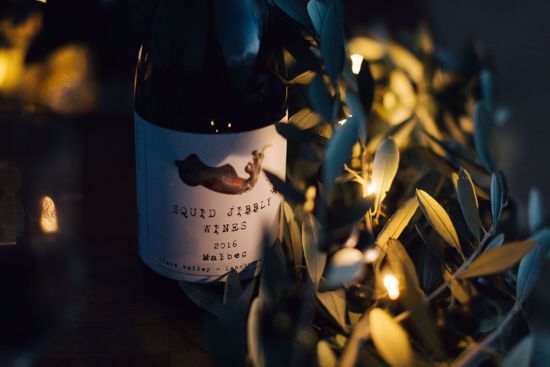 Blending fruit from Clare and Langhorne Creek has produced a masterstroke.South Australia is blessed with some magnificent malbec regions and this great wine blends the best of two of the most recognised. By blending the smaller berries of the Clare Valley with the larger juicier variety of Langhorne Creek, this soft and elegant malbec impresses with its freshness.